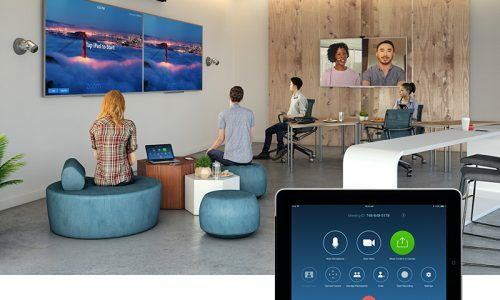 Nureva Inc. recently announced its HDL300 audio conferencing system has been designated by Zoom Video Communications, Inc. as a recommended audio solution for medium to large Zoom Rooms. “The addition of the HDL300 system gives Zoom customers an advanced, cost-effective microphone-speaker with thousands of virtual microphones for true full-room pickup,” according to the Nureva announcement. The addition of the HDL300 system to Zoom’s recommended hardware list is “part of Nureva’s ongoing initiative to deliver a seamless collaboration experience to its customers through third-party integrations, plugins, certifications, APIs and more,” according to the Nureva announcement. Visitors to ISE 2019 in Amsterdam Feb. 5 to 8 can receive a live demo of the HDL300 audio conferencing system on Nureva’s stand 11-B180. “The Nureva HDL300 system has a remarkable ability to pick up the voices of meeting participants wherever they are in the room,” said Chris DeNovellis, Zoom’s partnerships development manager, in the joint announcement. 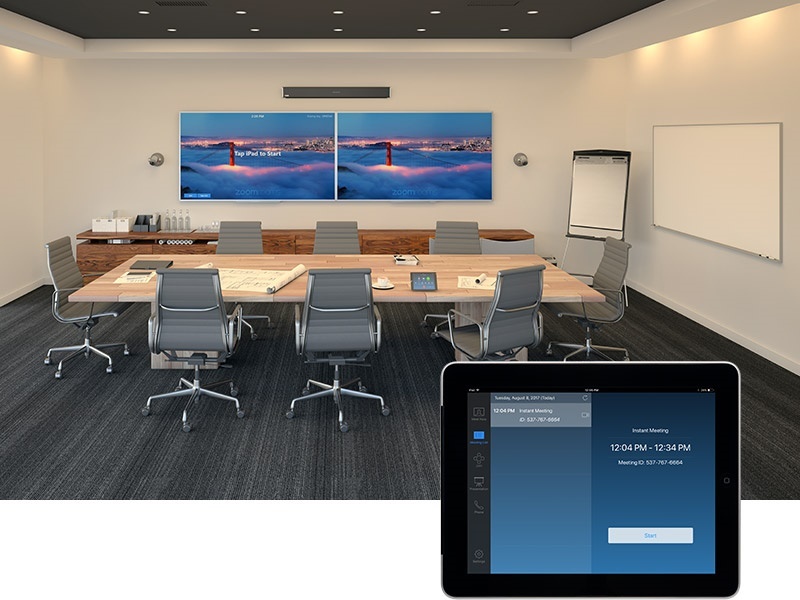 “After one of our Zoom Rooms clients installed the HDL300 system enterprise wide, trouble tickets for poor audio pickup went down by 99 percent,” said Ryan Pinke, founder of Video Conference Gear, an authorized Nureva and Zoom Rooms reseller, in the announcement. “We are delighted that Zoom has added the HDL300 system as a recommended product for one of their Zoom Rooms,” said Nureva CEO Nancy Knowlton in the joint announcement.